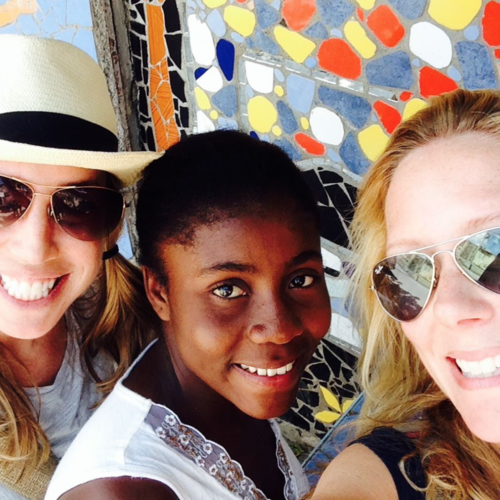 ASH + AMES has raised enough money via pieces made by our Haitian artisans to sponsor Michou, an inspirational young woman connected to the Art Creation Foundation for Children in Jacmel, Haiti. Through ASH + AMES funding, she will receive computer and English lessons to open doors to her future. Michou is excited to not only pave a path for her future, but for girls younger than her that she can mentor. 100% of the profits from our Haitian-designed pieces will always go directly back to Haiti.